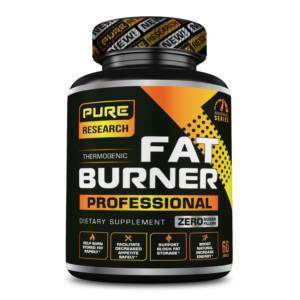 PURE FAT BURNER: Pure Research capsules are scientifically formulated to provide keto-friendly fuel for the muscles and brain and to help shift the body away from glucose dependence over to ketosis for energy. 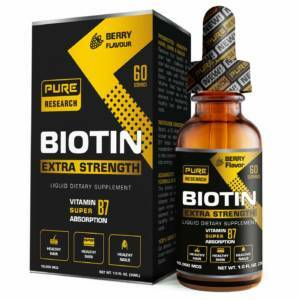 It enables you to activate your metabolism and provide an extra boost of energy to burn fat instead of carbs for Energy. 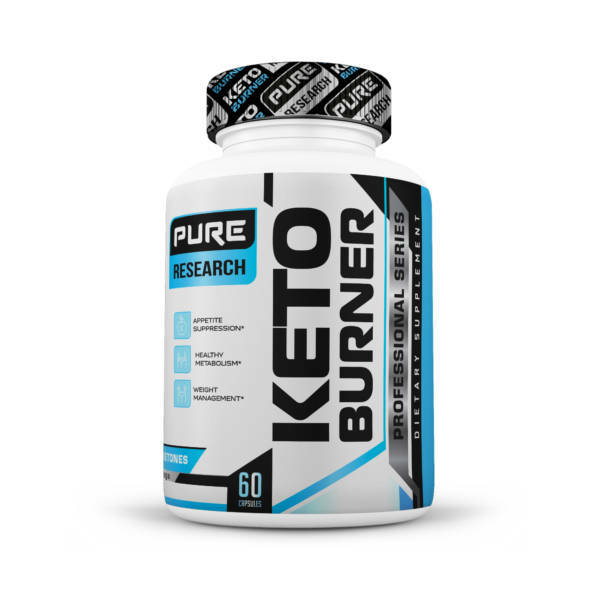 QUICKLY ENTER KETOSIS: Burn unwanted fat in problem areas to get that sculpted physique you have always dreamed of. When the body enters the state of ketosis it will begin to burn fat for energy and is why everyone is speaking about this diet, Keto Pro Diet. 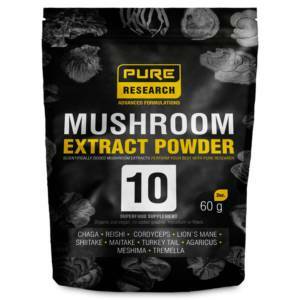 This will promote healthy weight loss, and boost Mental Focus and Clarity with it’s Low-Carb or Keto Diet. 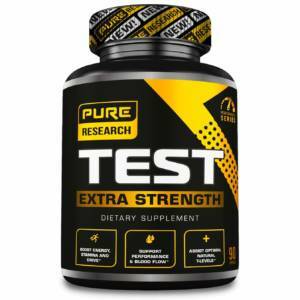 SUPERIOR RESULTS & QUALITY: Great for those with sensitivities to dairy, grains, gluten, and soy. INCREASED METABOLISM BURN: With increasing your metabolism you will begin to feel and look better, so let your body do the work for you. Pure Research © 2017 All Rights Reserved.